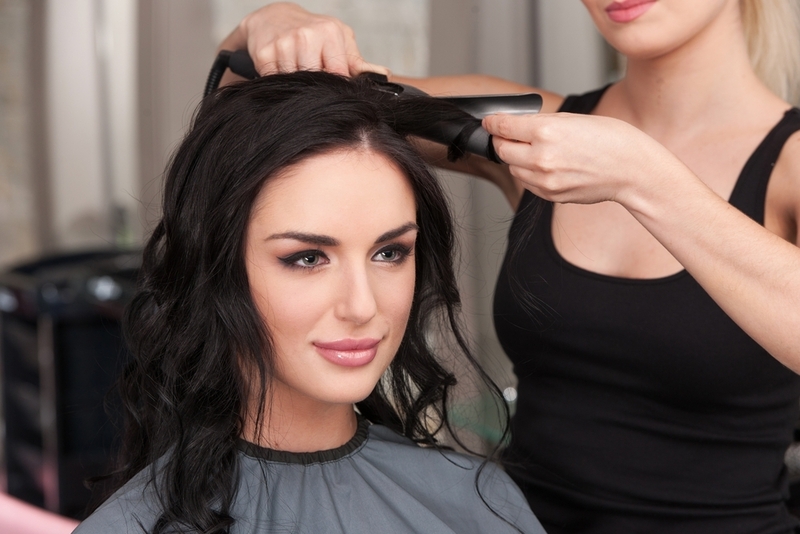 One of the exciting parts of the beauty industry is that it’s constantly changing and evolving. Every season there are new hair and beauty trends that pop up and keep us on our toes. Some hair trends take us by surprise, while some kind of ease their way into the trend space. Regardless, it’s always fun and different. This week we’re chatting about hair trends and everything that comes along with them, since we’ve seen SO many different hair trends become so popular this season – we thought it was appropriate! We’re kicking things off on LionesseFlatIron.com with celebrity hairstyles we adore. We can all admit we’ve gotten hairstyle inspiration from a celebrity at least a few times in our lives. Let’s face it, they have access to the best hair and beauty experts in the world so they’re always able to be the first ones to adapt hair trends in a successful way giving the rest of us great inspiration to stem from. Every fall season there are new hair colors that rise in popularity. It always seems like after spring and summer, the hair and makeup colors get darker and warmer, to adapt to the changing seasons. We’re talking about hair colors that popon Lionesse.org this week, to give you some hair color inspiration. If you’ve been going back and forth on what hair colors to try this fall, you’re going to want to learn about the colors that are popping this season. It always seems like the trends between everyone going blonde and brunette go back and forth often. Well, it seems that blonde is in again this year and we’re talking all about it on LionesseBeautyBar.org this week. If you’ve been brunette for a while, you’re probably ready for a change. The good news for you is blonde really is in again and it’s the perfect time to get a little rotation in for your hair color. Most of us don’t have perfectly straight hair, but with the 90’s revival in full effect, many of us are determined to get that perfectly straight hair look from time to time. It’s not the easiest hair look to achieve, which is why we’re sharing the steps to perfectly straight hair on LionesseFlatIron.org this week. So you can actually achieve that straight hair look you’ve been wanting to get! It seems that we all have hair that grows at a different pace. If you’ve been trying to grow your hair out, it always seems to take longer than you anticipated. We’re chatting about how long will your locks grow on LionesseGiveaway.com this week to give you some tips on growing your hair out, and what you can expect in the process. 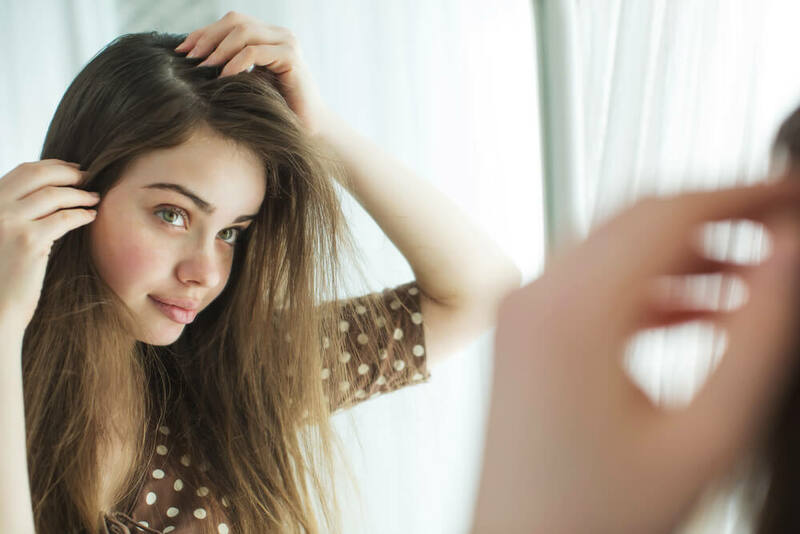 Recently, there’s been a lot of connection between our internal health and skin or hair health. So much so, that we wanted to make sure we shared with you the hair-skin health connection. 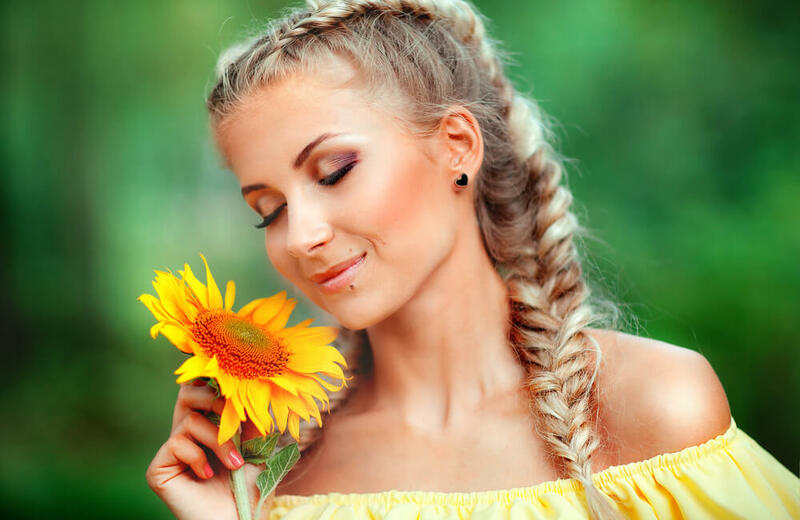 There’s a lot to be said about our skin’s health and hair’s health, and there’s actually a major connection between the two that you may not even realize! We’re sharing the details on LionesseGem.com this week.